3. Steve Bug - Where's The Clap? 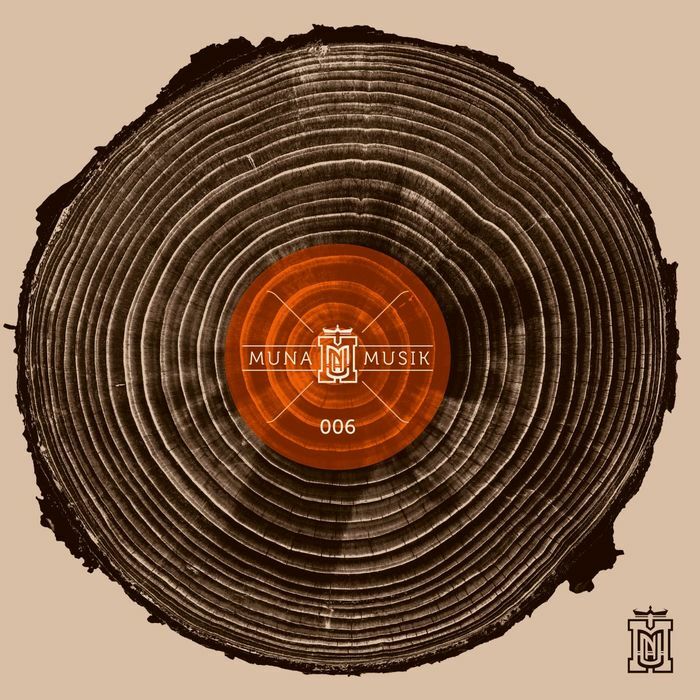 Muna is one of Germany's longest-running clubs, and only in recent years did it set up a label arm. 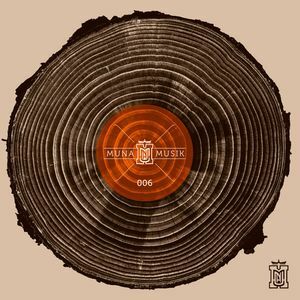 This explains why it has attracted talent like Cassy and Timo Maas for previous releases and why this sixth instalment features a rare track from Tobi Neumann. The veteran DJ's "All The Soldiers" is a pumping, pulsating affair that marries Detroit depth with a tight electronic groove. The release also features Poker Flat boss Steve Bug in fine form with the grinding, acid-tinged "Where's The Clap" and a typically deep, swirling groove from Jacob Korn courtesy of the percussive "Mindfulness". It's not all big names though, and the release also features a tripped out vocal house tune from Magit Cacoon.